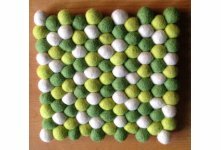 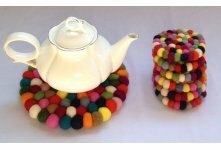 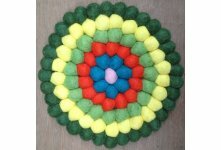 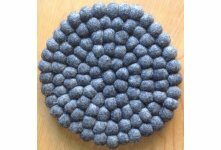 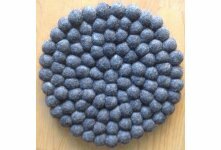 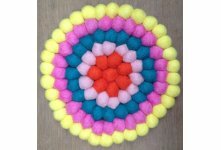 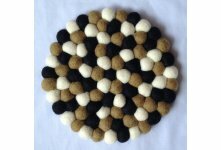 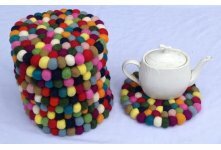 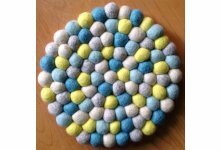 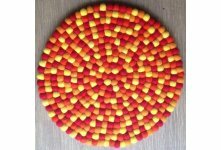 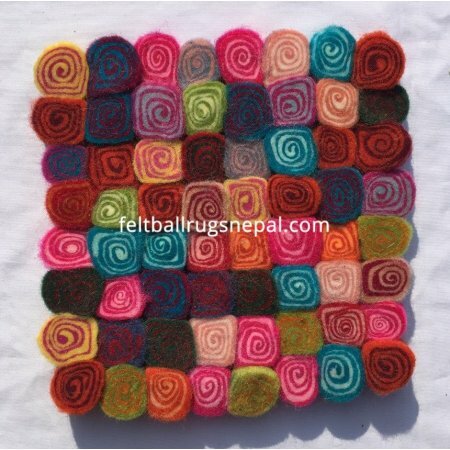 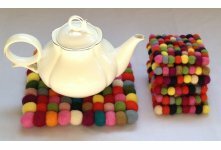 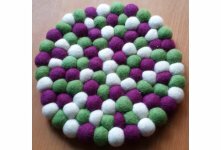 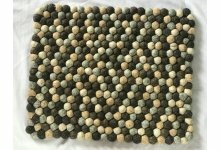 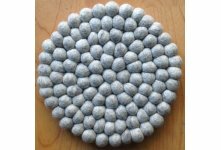 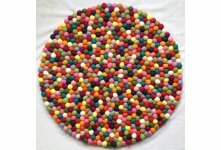 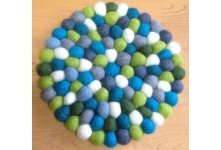 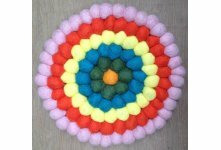 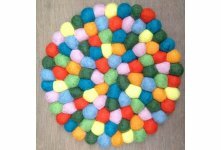 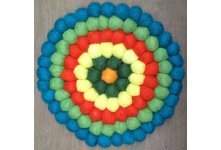 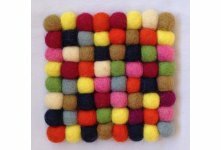 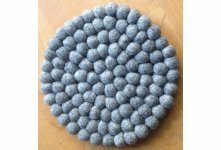 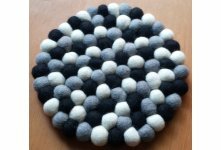 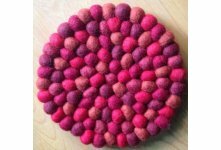 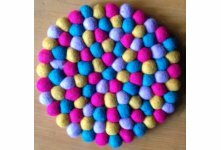 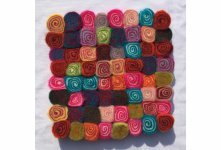 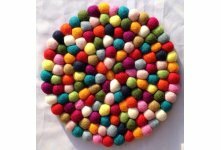 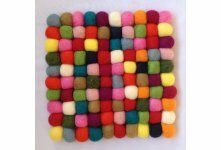 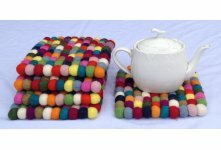 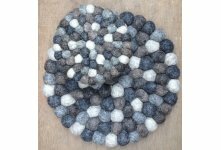 Beautiful handmade felt spiral pot trivet handcrafted in Nepal. 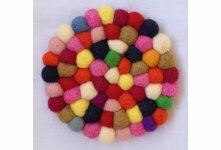 It is made from 100% New Zealand wool. 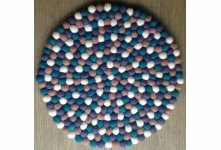 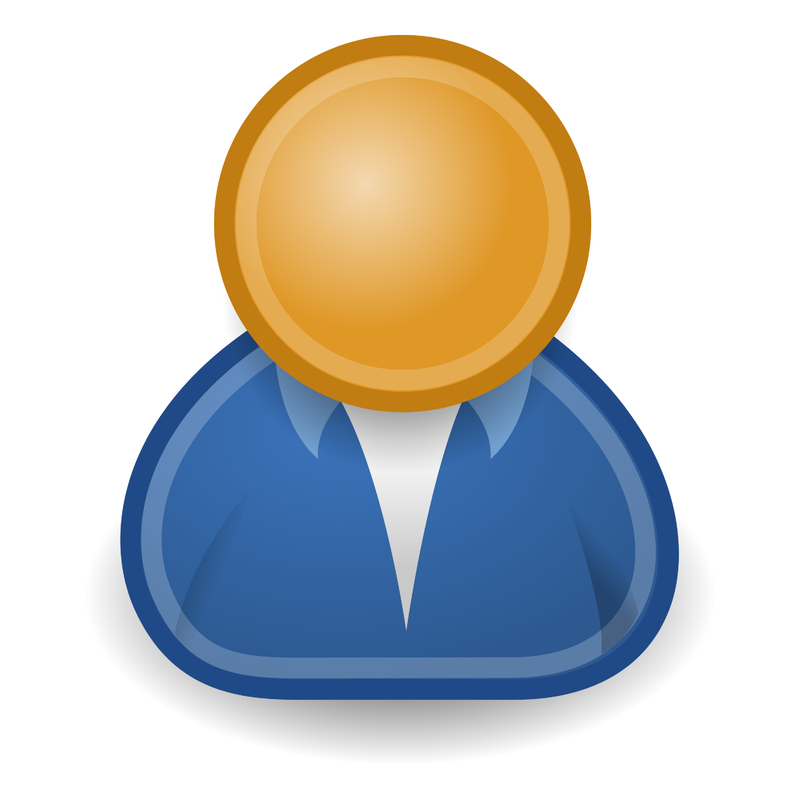 Abailable in different size.